Been too busy to post for the past 48 hours. 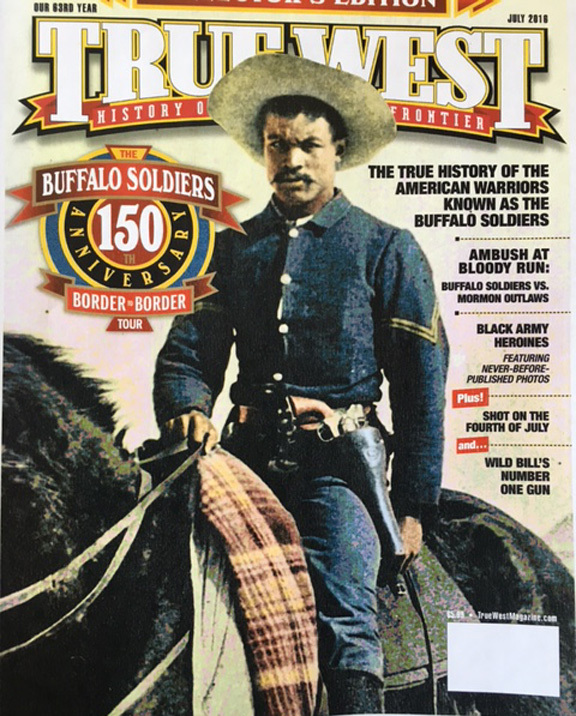 Finishing up our massive 150th Anniversary Issue on The Buffalo Soldiers. Thanks to our guest editor, John Langellier, this issue is packed with rare images including several never-before-published photographs. We've been on a serious roll and I don't know how we keep doing it, but these issues just keep getting better and better. Inside, it's wall to wall great stuff. 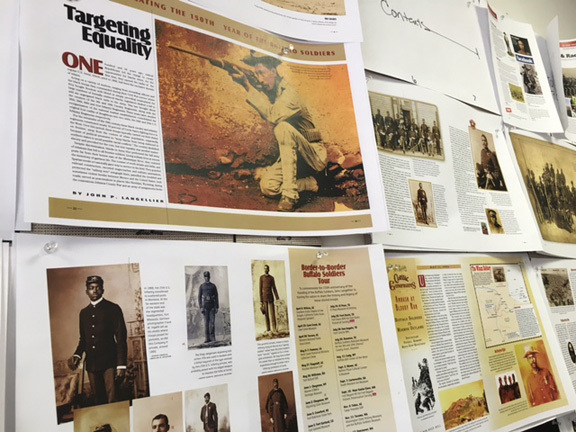 Here's a sneak peek at one of the spreads in our upcoming Buffalo Soldiers special issue. 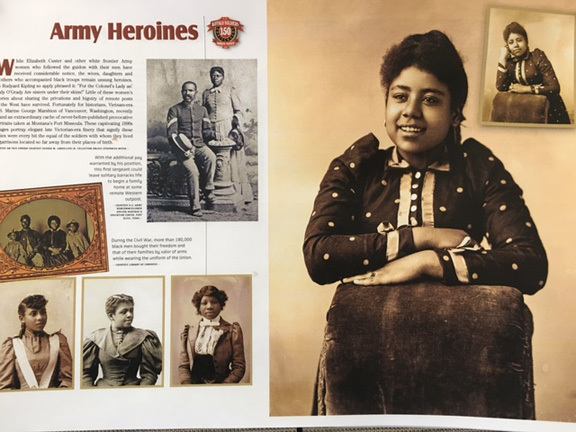 These rare photographs, from John Langellier, show Buffalo Soldier's wives. What's so unusual about the big photograph at right is that it is a formal portrait and the sitter is smiling. I cannot recall ever seeing a smiling sitter in a pre-1900 photograph. Is there one? Example please. Read a great piece on clouds in the Sunday New York Times. 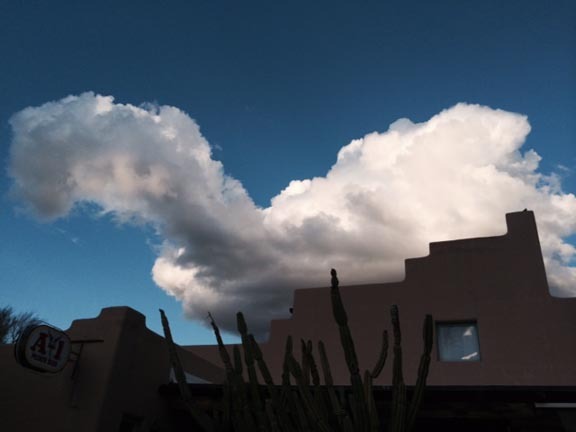 I have more to say about this fascinating subject, but suffice to say, I've seen some odd clouds in my day. "What experience and history teach us is this: that people and governments have never learned anything from history."